Android Reborn – Recovery mode is a menu hidden which is featured by all types of Android on default, including Samsung Galaxy A5. So, it is important to know how to enter Samsung Galaxy A5 2017 recovery mode. Different Androids may have different ways. Why should you do that? With recovery mode, you can do more freely such as you can root your device, install .zip files, flash custom ROMs, remove bloatware, overlock CPU, install custom kernels, create Nandroid backups, etc. It can be done with some methods. Firstly, turn off your Galaxy A5. After that, press Volume up, Home button and power button at the same time together for a few seconds. Then, recovery mode will be displayed. Now, navigate it using volume up * down buttons while selecting your option by pushing Power button. Wait while the recovery mode is rebooted. It is also easy to follow. 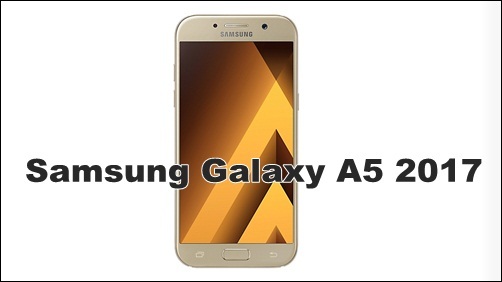 However, there is another method how to enter recovery mode on Samsung Galaxy A5 2017. Connect your Galaxy A5 to a computer. Wait while the recovery mode is booted on your device. That is all the steps that you can try different methods. Now, it is your turn to practice it.